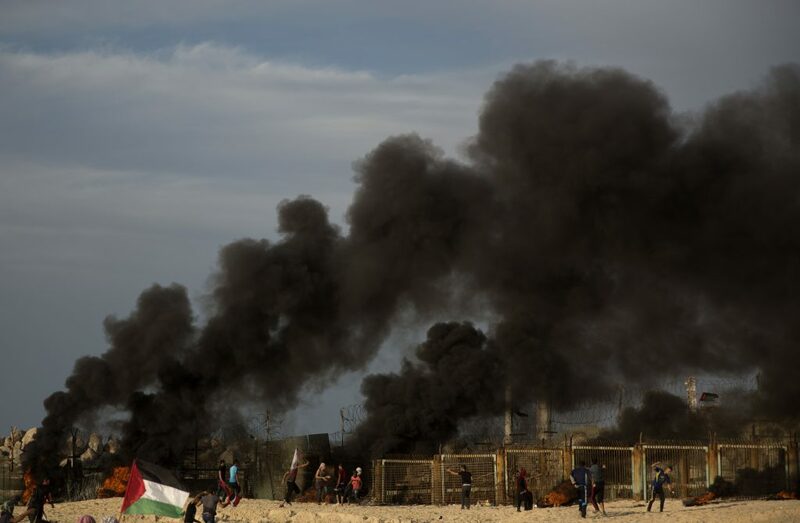 Gaza’s Health Ministry says 32 Palestinians have been wounded by Israeli fire during a mass riot along the beach near the Israeli frontier. Dozens of others suffered from tear gas inhalation and shrapnel-related injuries, the ministry says. 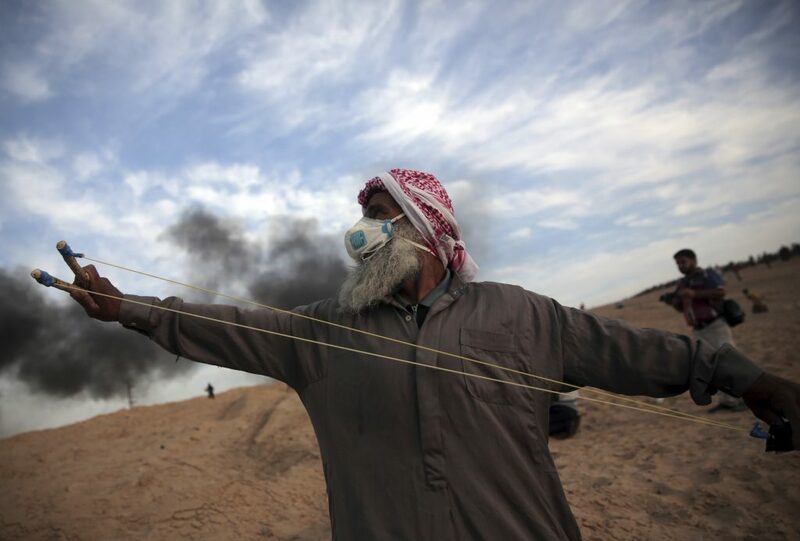 Hamas has intensified the protests in recent weeks as Egyptian-mediated ceasefire efforts have faltered. Over the weekend, Israel halted Qatari-donated fuel shipments to Gaza’s power plant in response to the escalated protests. The army also confirmed that ships had attempted to breach the blockade on Gaza, but were driven back. Also on Monday, the closure of a Palestinian school near Shechem triggered violence. 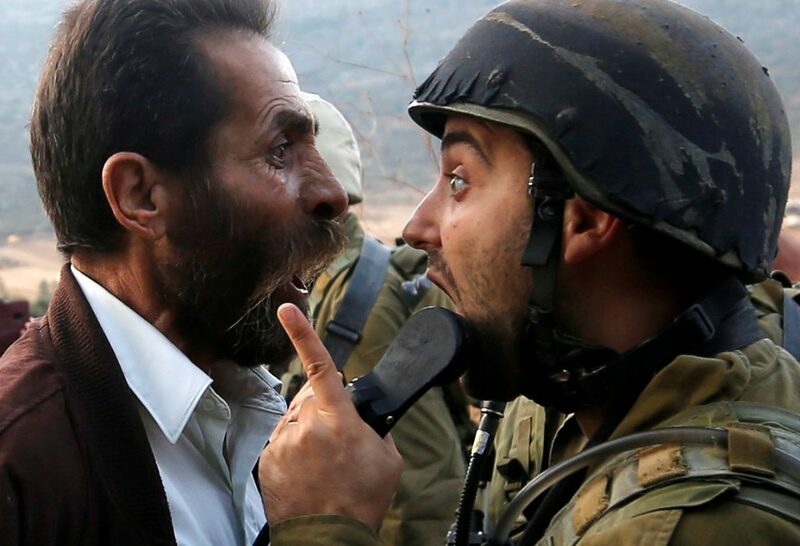 Israeli soldiers and border police fired tear gas at protesters, including into the school premises, according to AFP. Four people were hit by rubber bullets, the Palestinian Red Crescent said, with a number of others affected by tear gas. The school, which serves the Palestinian villages of As-Sawiya and Al-Lubban, had been the scene of months of violence, with stones thrown at a nearby major road used by IDF and local Israeli residents.